CONCORD, N.C. (July 8, 2016) – In somewhat of a surprise, the early leader in the 2016 Kulwicki Driver Development Program’s “Kulwicki Cup” point standings has yet to win a race this season. In the organization’s initial evaluation, which considered the seven drivers’ on and off-track performances from April 1 through June 30, Wisconsin’s Alex Prunty holds a slim 12 point lead over Maine’s Dave Farrington Jr. California driver Jeremy Doss is in third and closing the gap. These seven drivers are competing this season for the 2016 “Kulwicki Cup” award that will pay one driver a $54,439 bonus and a special one-of a kind trophy at the organization’s banquet that will be held in Charlotte in December. “I think the current points certainly reflect the importance of all the factors that go into winning our prestigious award,” said KDDP executive director Tom Roberts. “I applaud our advisory board for how much value they placed on community involvement, social media activities and other off-track functions.  “Alex Prunty leading in the early standings this season also indicates to me that the board is placing significance on how stiff the competition is where the drivers are competing,” said Roberts. “I don’t have a vote, but I have to say that the tremendous job that Alex has done with his karting project, his social media activities and his overall communication skills have been impressive. He’s still looking for his first win in super late models, but he’s finished runner-up numerous times and in the top-five in five of his 10 races so far. 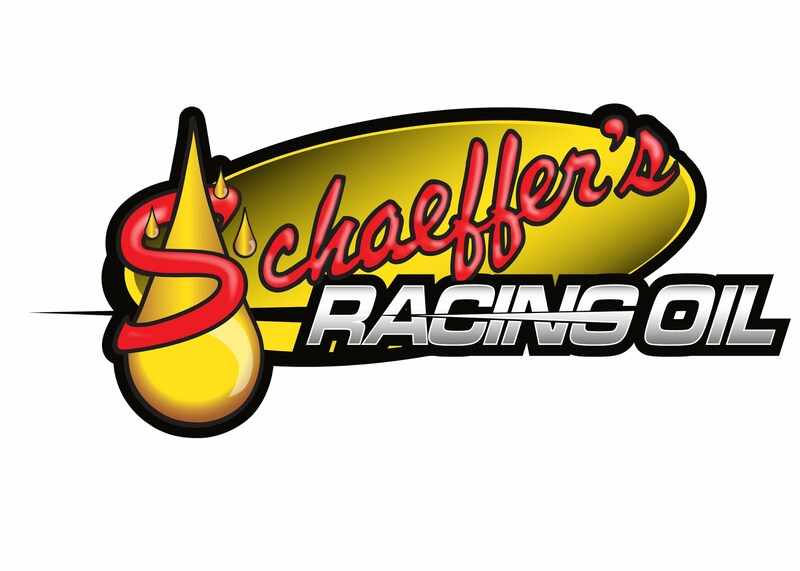 Slinger Speedway might just be the toughest track to win on in America these days. “Dave Farrington made everyone associated with the KDDP smile when he picked up his first-ever feature win at Beech Ridge Motor Speedway a few weeks back,” Roberts said. “Dave is a super representative for our organization on and off the track. Dave’s not only battling for the Beech Ridge and Maine State NASCAR championships, he is also out there competing in the highly-competitive PASS North Series and on the American Canadian Tour. The KDDP points system is based on a combination of judging input from members of the advisory board and the drivers’ on-track performance. Board members are asked to rank the drivers from first to seventh in their job of representing the organization and points are awarded for those rankings. Each voter is given 10 discretionary “bonus” points to award the drivers for “exceptional contributions” to the program. Community engagement, program representation and social media activities account for as much as 60 percent of the points total. The remaining 40 percent of the points come from actual racing statistics. Race wins award 10 points, with 2nd-5th-place finishes getting 6 points, 6th-10th 4 points, 11th-15th 2 points and 15th-plus 1 point. “Since the competition part of our points system is based on a driver’s 15 best finishes this season, it is way too early to count any of our drivers out as far as the Kulwicki Cup goes,” said Roberts. “Some of the competitors are really just now getting their seasons going full throttle. It will be very interesting to see what these drivers can accomplish on and off the track in the next couple of months. 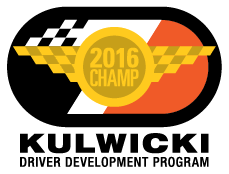 For additional information on the Kulwicki Driver Development Program, please visit the official website at www.kulwickiddp.com. 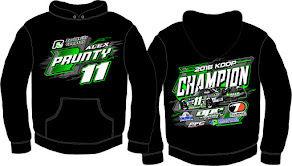 Catch us on Facebook at https://www.facebook.com/pages/KDDP/435099609983775?ref=hl and follow us on Twitter at @KulwickiDDP. The Kulwicki Driver Development Program (KDDP) was established in 2014 by the family of late NASCAR Champion Alan Kulwicki for the purpose of helping worthy drivers toward reaching their dreams while at the same time keeping Alan’s memory and legacy alive. 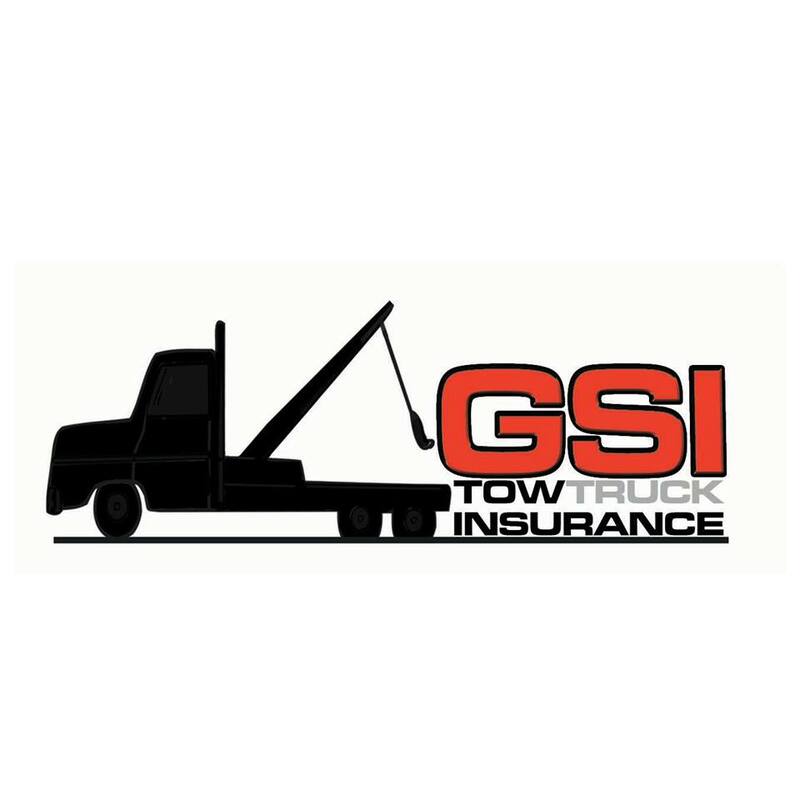 The Program provides drivers with financial assistance along with support in publicity, marketing, sponsorship development, industry networking and relationship building. Based in Concord, N.C., the KDDP is a non-profit organization with the mission of playing a significant role in developing the next era of America’s short-track racers while educating new generations about the life, passion and values of the 1992 NASCAR Champion.